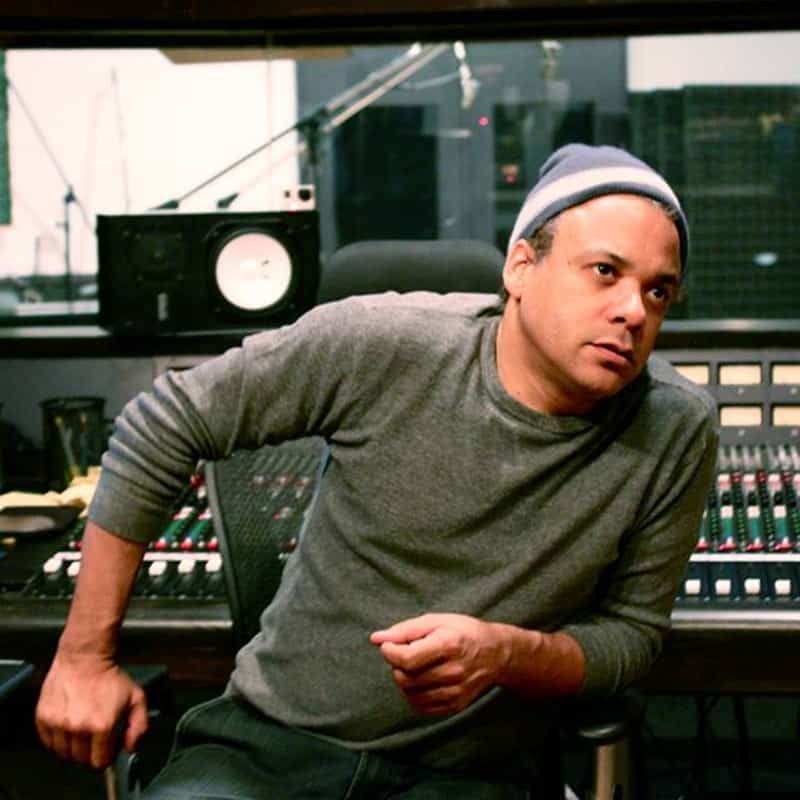 Darryl Swann is a GRAMMY® Award-winning producer. His first major label release with Motown group was ‘Pretty in Pink’, just before his own group ‘Cultural Revolution’ got signed with Sony with the release ‘Nite & Day’, which was on the soundtrack to the John Singleton-directed film ‘Poetic Justice’. In 1997, Darryl began writing and producing with Macy Gray, resulting in the multi-platinum album ‘On How Life Is’ as well as producing her follow-up album, ‘The Id’, working along side Rick Rubin. Darryl has also worked with the Black-Eyed-Peas, Erykah Badu, composed the score for the feature film ‘From The Rough’, and was brought on board with Lionsgate Entertainment to score film and TV projects, and recently signed a world-wide book publishing deal with Hal Leonard Publishing International for the ‘Essential Guide to Songwriting, Producing, and Recording’ to be released in 2016.